Mainly sunny. High 82F. Winds S at 10 to 20 mph..
PLATTEVIEW – Three Cass County teams battled schools from across eastern Nebraska Thursday at the annual Platteview Invite. 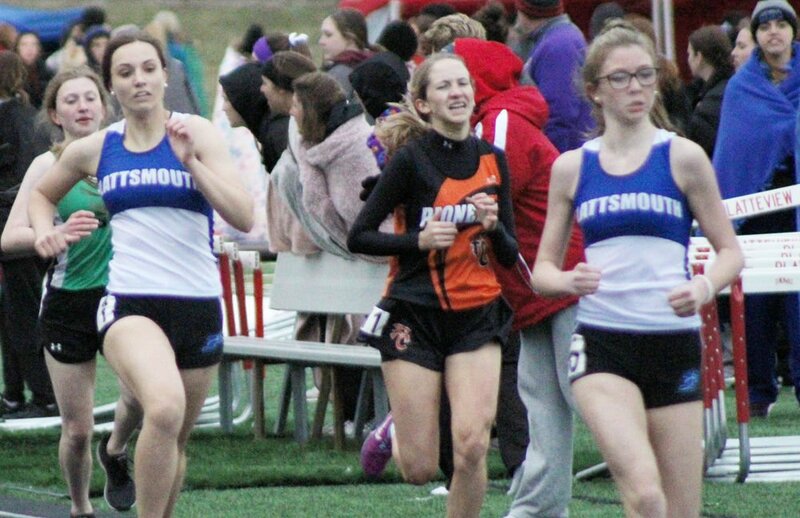 Louisville, Plattsmouth and Weeping Water athletes competed against teams from Classes A, B and C at the track and field meet. Many local students set personal-best marks on a day that featured overcast skies and windy weather. 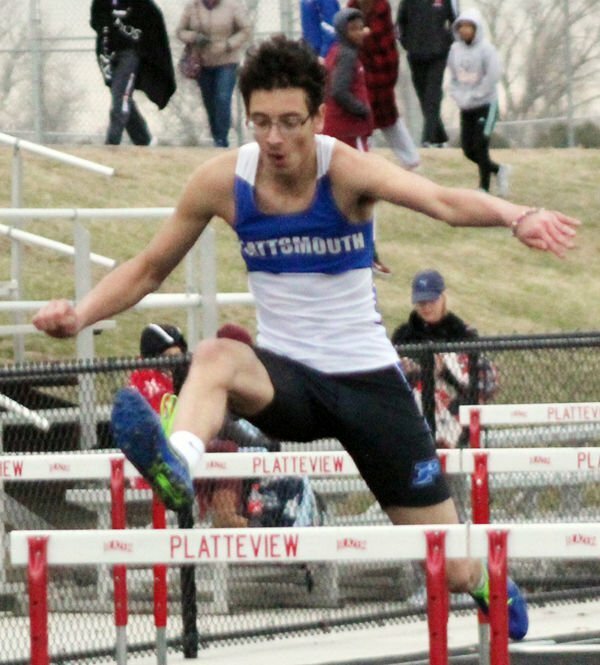 The Plattsmouth girls placed fifth in team standings with 41 points and the PHS boys were seventh with 50 points. The Louisville girls were eighth with 19 points and the LHS boys were 11th with eight points. The Weeping Water girls and boys teams were both 12th with zero points. Chloe Sabatka highlighted the day for the Plattsmouth girls with first-place medals in both the triple jump (33-3) and 400 meters (1:04.91). Bella Chappell and Jessica Meisinger each added two individual medals and Taylor Caba and Payton Haugaard each had one medal. All three PHS relay teams also finished in the top six spots. Pole vaulters Hunter Smith, Dakota Minshall and Truett Giles led the PHS boys with gold, silver and bronze medals. Smith won his championship with a personal-best height of 12-2. Andrew Rathman added a pair of medals and Randall Aguilar, Kaleb Smith and Tucker Anderson all had one award. Meagan Mackling guided the LHS girls with a gold medal in the 300-meter hurdles (48.04). She won the race by nearly two seconds. Louisville teammates Maia Johnson and Sophie Korytowski both collected medals during the day. The Louisville boys medaled in one event. The 3,200-meter relay team finished second in the race.